Federal CIO Vivek Kundra is widely seen as a champion of cloud computing for the federal government. In the near future, he may get his wish, as Google Apps looks set to receive FISMA certification. Kundra has spearheaded the launch of Apps.gov, where federal agencies can browse and purchase cloud-based IT offerings. He would like to see the federal government take advantage of the potential benefits that the cloud has to offer. Back in September 2009, Google announced that it had submitted a certification and accreditation package to the General Services Administration (GSA). The company expects to receive an authority to operate (ATO) “very shortly,” according to David Mihalchik, Google Federal’s cloud computing and FISMA contact. 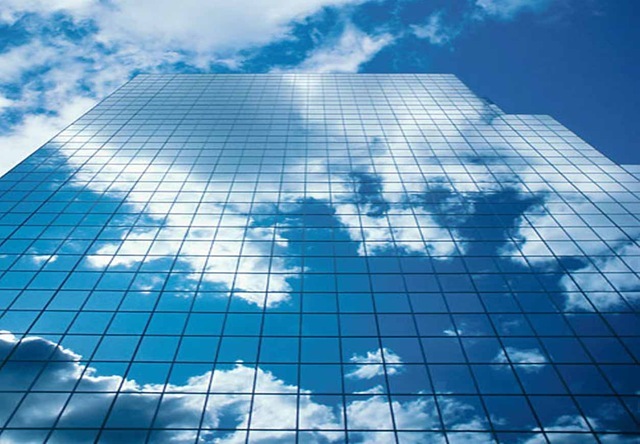 For federal customers, FISMA certification of a cloud offering is an important metric. One of the pieces Google provides is a continuous monitoring model. Continuous monitoring is at the heart and soul of FISMA reform circulating in Congress. So what does it take to become accredited? The National Institute of Standards and Technology (NIST) lays out a set of key controls that systems across the federal government must meet. In order to be accredited, a vendor needs to submit documentation that demonstrates compliance with the set of controls outlined by NIST.